Brain Power Club: Attention 3rd, 4th & 5th. Begins Thursday, Dec. 13th. Flyers in the office hallway. Contact Mrs. Lichten for more information. Making race cars with Sequim High School students and a free dinner will be offered. Chaperones and Volunteers must be pre-approved through our volunteer system. Please click HERE for the link to the signup page. Need to do 10 days prior and must submit an email and driver's license. This is an annual application and must be submitted each school year. Did you know each box top is worth 10 cents? 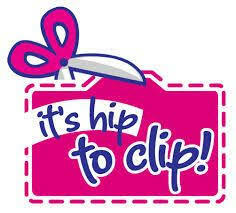 Clipped and trimmed box tops are due by October 24th. Please turn into the office or your students teacher. If you miss the deadline... keep on clipping.